“Voted TripAdvisor’s No. 3 Beach in the U.S. in 2017, based on millions of reviews from travelers around the world: when you visit this magical expanse of sand, you’ll understand why. There are plenty of places to set up camp in St. Pete Beach—the town is sprinkled with nostalgic Old Florida motels and inns. 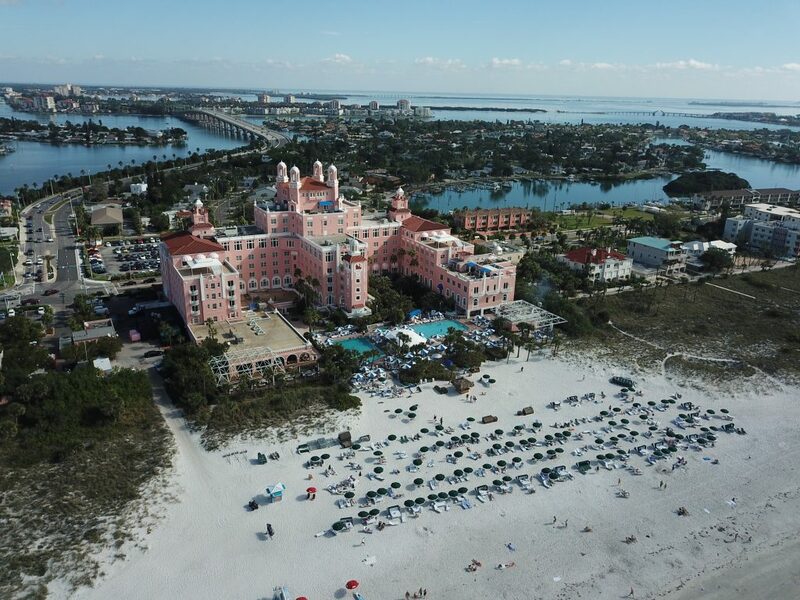 If you’d rather opt for the five-star experience, The Don CeSar, known as the Pink Palace, or the TradeWinds Island Resorts, offer beachfront property along with full-service amenities. Inshore Fishing along St. Pete and St. Pete Beach can provide a number of angling opportunities for both the avid sportsmen and families. St. Pete Beach is just a few miles North of Fort DeSoto Park, home to some of the largest schools of Redfish in the entire state of Florida. The lush shallow grass flats and clean gulf beaches of Fort DeSoto park are home to thousands of snook, redfish, trout, and many other species for anglers to hook into on a half day or full day fishing charter. Nearshore just off St. Pete Beach there are a number of artificial reefs and natural ledges which are home to goliath grouper, snapper, king fish, spanish mackerel, cobia, barracuda, and permit as well as several types of sharks. Nearshore charters are 6 hours in length, which provide typically about 4 hours of fishing. Bay fishing trips inside of St. Pete will typically target jacks, mackerel, snapper, nnook, redfish, trout, and tarpon. 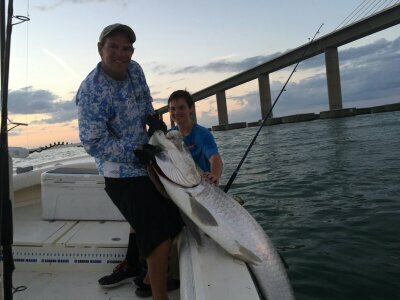 We often do a mix of bay and inshore flats fishing on most half day and full day charters. Some trips will be spent targeting fish on the bay reefs where we catch snapper, spanish mackerel, sheepshead, cobia, and sharks. Shark fishing charters out of St. Pete and St. Pete Beach are 6 hour charters, we will start the trip by fishing for smaller fish which we turn into shark bait! We typically shark fish just inside of Tampa Bay along the shipping channel edge or grass flat edges. Some days will be spent fishing off the beaches for sharks, depending on the time of year. Most sharks are 3-6′ in length, but we have caught some over 10 feet long! Tarpon fishing along St. Pete and St. Pete Beach is some of the best in the whole county, if not possibly the state. St. Pete is the southern most point of the county and located at the mouth of the bay, it is prime tarpon fishing waters. 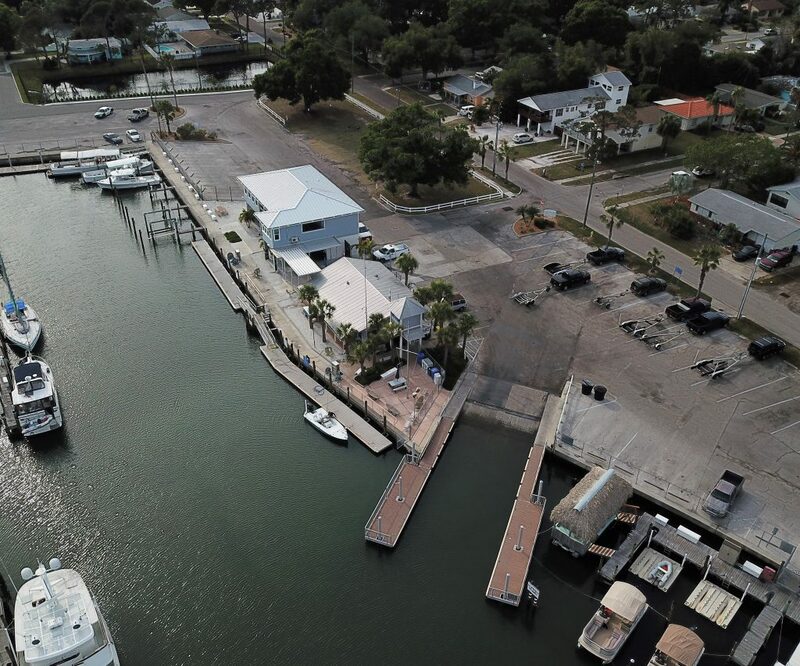 With tarpon fishing tournaments in the area dating back 95 years, some of which are still going today, it is a great place to tie into the Silver King and cross it off the bucket list.